France will send artillery to Iraq and its Charles de Gaulle aircraft carrier to assist the US-led coalition’s efforts in Syria and Iraq in the coming months, but will not deploy its troops in these countries, French President Francois Hollande said Friday. 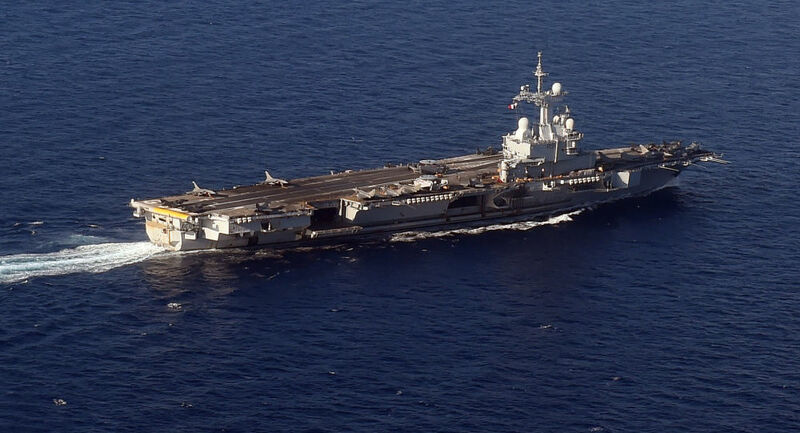 In 2015, the French aircraft carrier was deployed to the Persian Gulf to back military operations against Daesh terrorists. 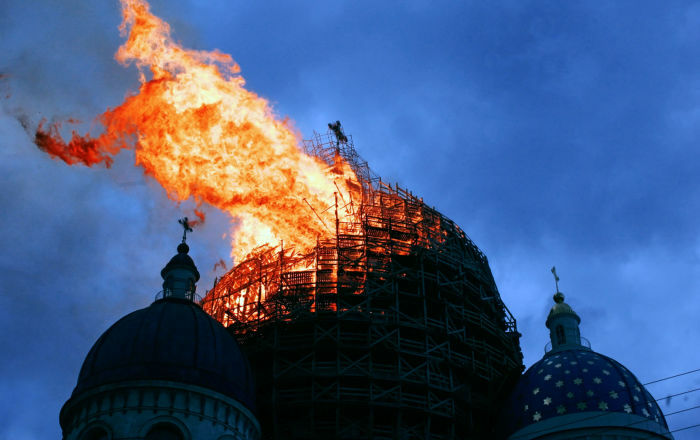 In spring of 2016 it returned to Toulon in southern France, where it underwent technical maintenance.